Neck pain transferred to your head is not a normal headache. 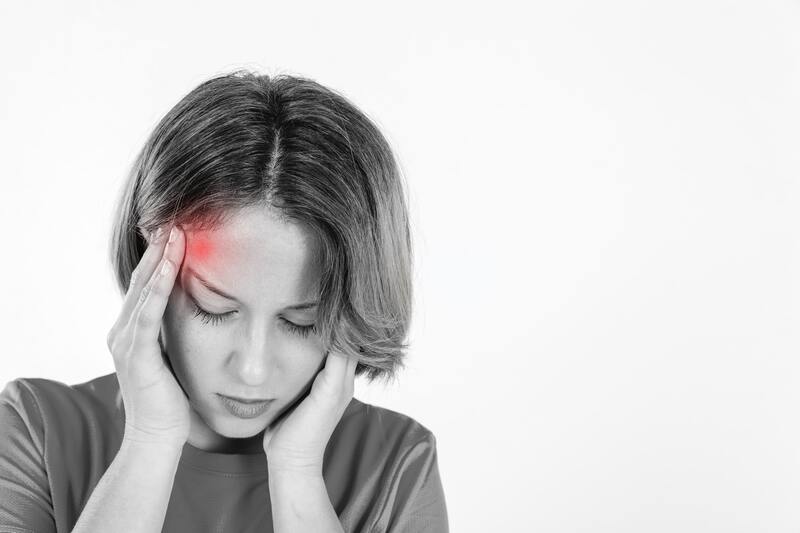 This type of severe headache is called “tension headache.” Know the Soul Cause of Tension Headache The cause of this kind of headache lye in the neck. It is due to the muscles around your skull. At the very base of your head (skull) there are some muscles . It is very rare to find someone with a perfect body posture. 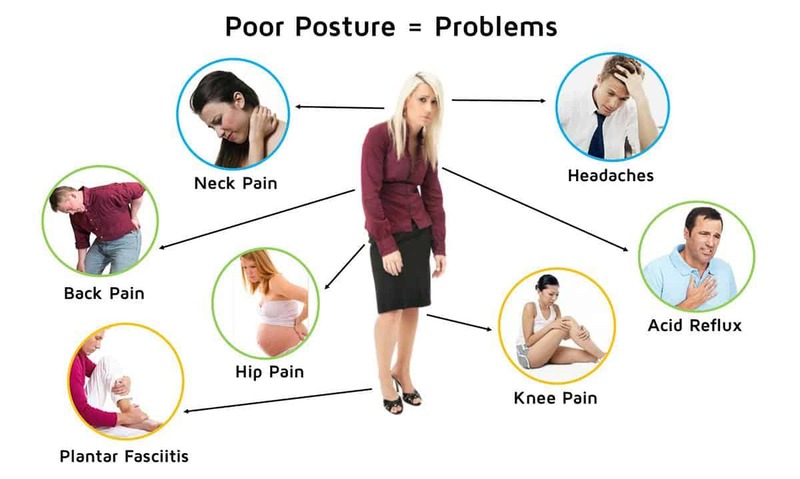 There are numerous reasons that can be attributed to why many of us have poor postures. 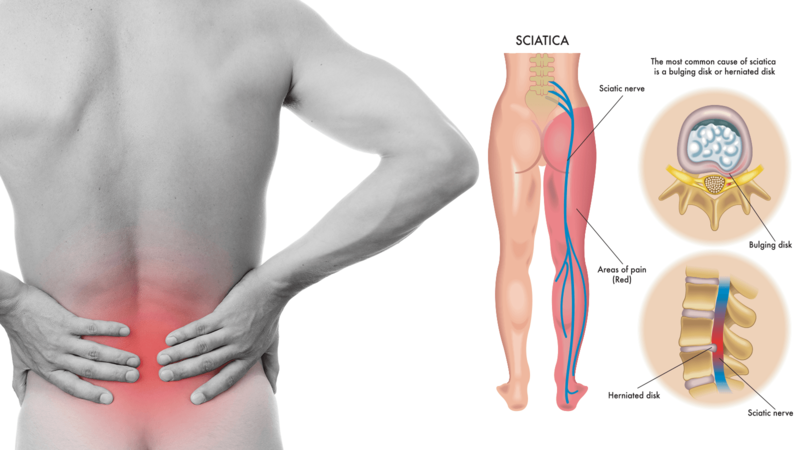 In certain cases, the problems are congenital (birth defects) while in other cases; the poor posture may be a result of an old injury or a disease. But the most common . Is you Back giving you a Headache? How many hours do we sit at computers these days? Most people probably about 8 hrs plus at work arched over their screens, not to mention starring at screens on our laptops and mobiles…yes this is the generation of on liners, e-shops and much more and it is giving us all back and neck pain…and its manifesting itself as .